A perfect way to spice up your veggies. 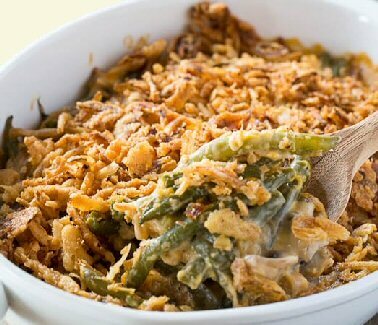 For Gary’s family, holidays often included this bean casserole that makes every celebration a little extra special. It’s simple to make and is often found on southern tables for fall and winter dinners, or spring and summer picnics. It’s become a family favorite for the Hollands.